*The only item for sale is the backpack. The art supply rolls are not included in this purchase. In our desire to encourage creatives to get out and connect with the world around them THIS is the perfect bag to take along on those adventures. 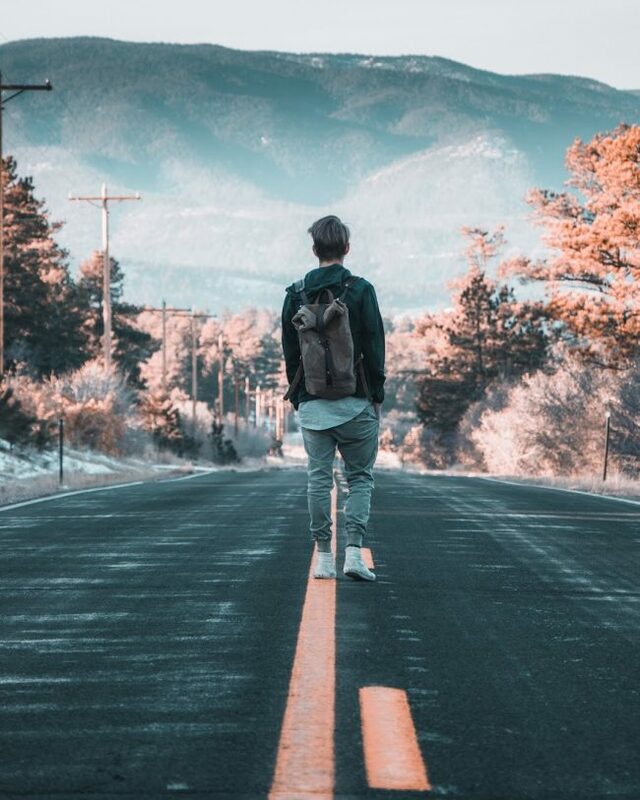 The Living Studio rucksack is made from beautiful and durable waxed canvas and is water resistant allowing you to take it anywhere you want to go. This bag is designed for everyday use. Brown Horween Chromexcel leather straps have the perfect feel on your shoulders, you won’t want to use any other backpack. 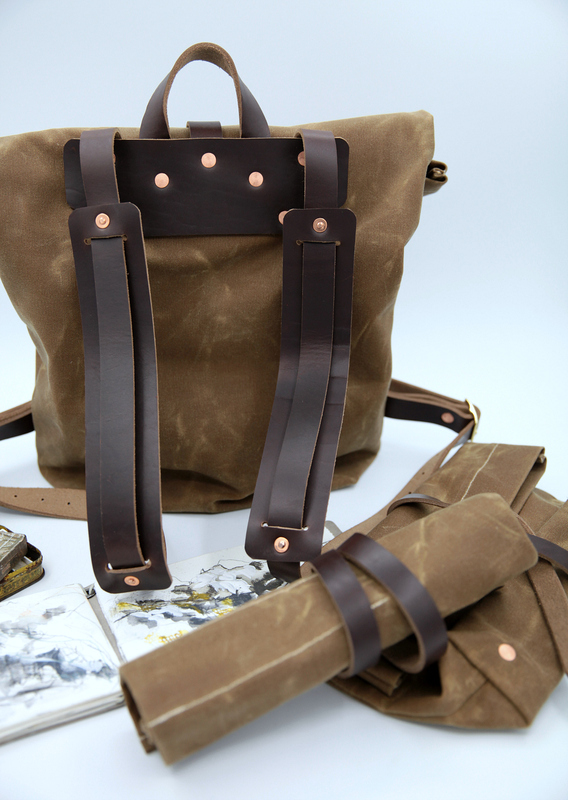 Made by hand in Colorado using American made materials, leather from Chicago, Martexin waxed canvas from New Jersey and hand-set copper rivets. This bag is cut, punched, stitched and finished by hand. Each piece has exquisite attention to detail. 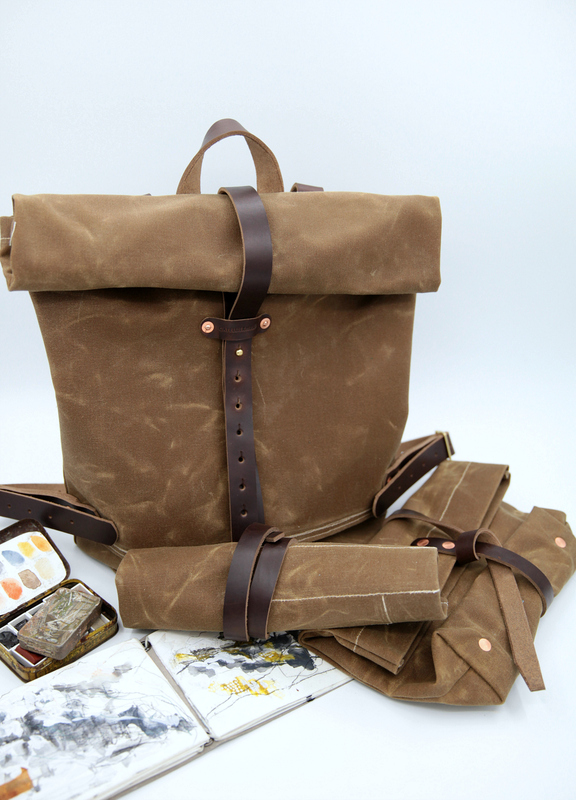 The Living Studio waxed canvas rucksack is perfect for a teen or adult.